Now that we in the previous course chapters have looked at what distributions are, how to choose the best Linux distribution and desktop environment for your needs, how to download Linux mint, how to create a Linux Mint Live USB stick in Windows or in macOS, how to use Linux Mint without installing on a PC or on a Mac and how to install Linux Mint on a PC or Mac, we finally reached the moment you were waiting for: we can have a first look at what Linux Mint is, how it looks, and what it can do. So let’s really open Linux Mint for the first time. 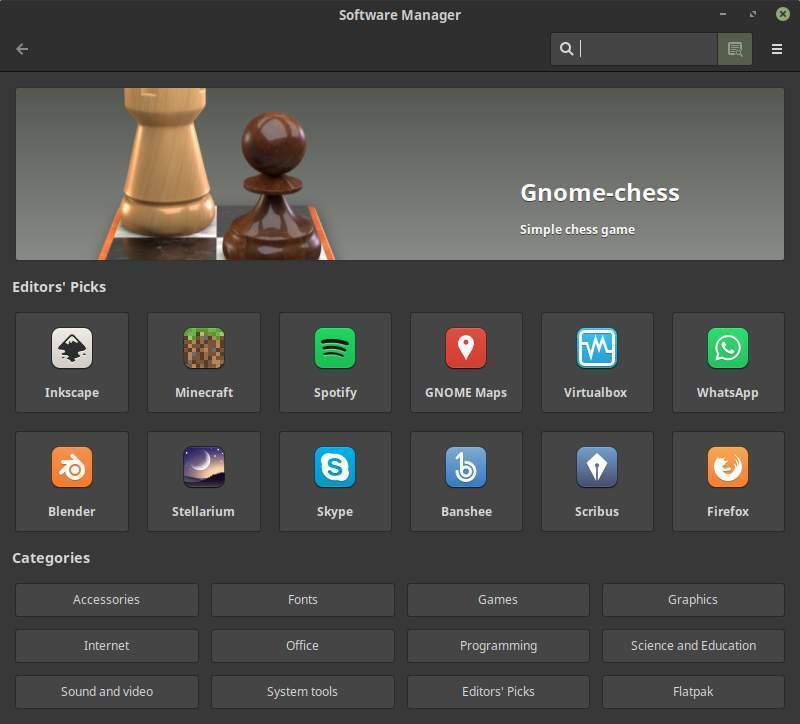 Now that based on the previous lessons Linux Mint has been booted into a live session, or you even installed it on your hard drive, the real fun can begin. If everything went well you will see a relatively empty desktop environment that probably looks something like the screenshot below. Maybe the first thing you would think is that it looks a lot like the more classic design principles of Windows XP and Windows 7. And for beginning Linux users with a Windows background that is probably a good thing as it is recognizable and it makes you find the things you need quite easily. 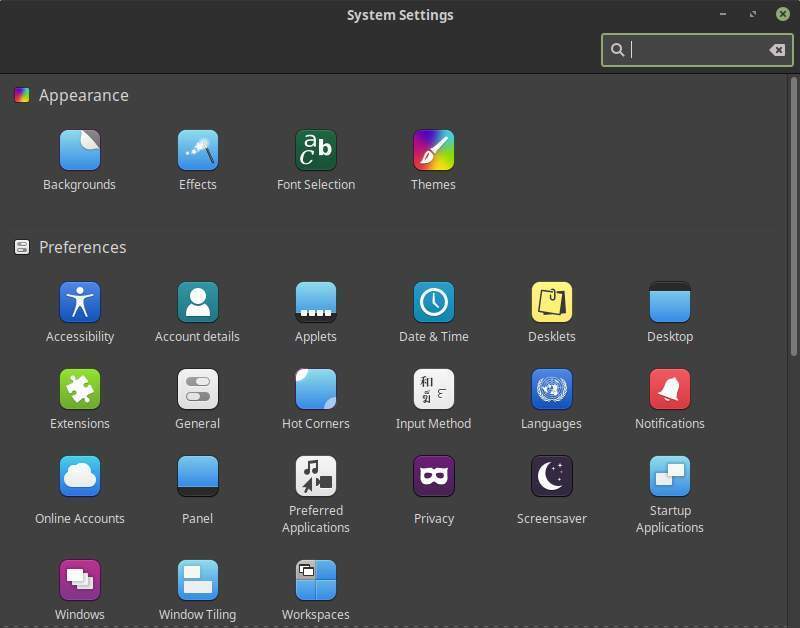 But as you already could read in an earlier tutorial on desktop environments there are lots of different desktop environments, so maybe your preference is not Cinnamon, but for example Pantheon, Budgie or KDE Plasma. When you prefer something different be free to try it out after ending this course, but for the rest of this course we use the Cinnamon desktop environment. This desktop environment presents to you a couple of main components. Basically the desktop experience exist of a panel on the bottom of the screen that is housing a main application menu on the bottom left, system indicators on the bottom right, an application launcher if you activate the main menu button, some desktop icons and of course the desktop itself where you can add additional icons to your liking. At the right side of the panel we have the system indicator area. Standard it already has some indicators, but probably some new applications will add extra indicators as well. After a fresh installation of Linux Mint you see indicators for the Update manager, Removable drives, Network, Time and Calendar and Sound. 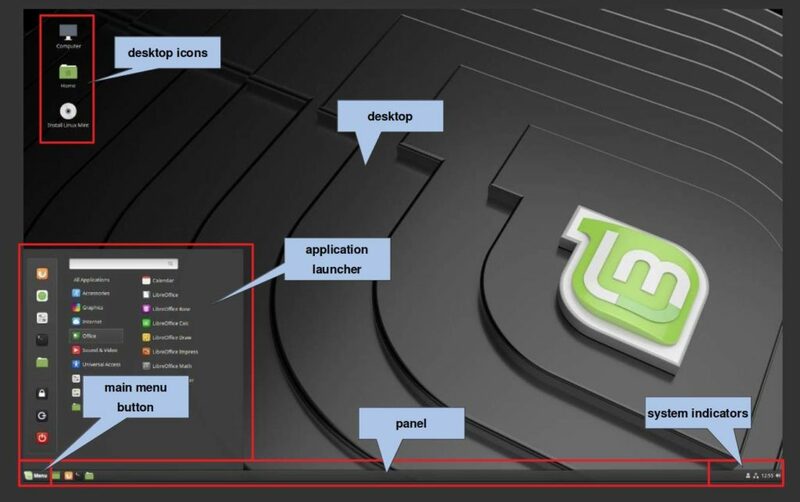 From Linux Mint 19.1 you can choose between a traditional and a more modern desktop layout. In the traditional layout you will get a relatively smaller panel and a traditional open window list. When you select the modern desktop layout you get a larger panel and a grouped open windows presentation. When you have open windows you see one or more previews of these open windows when you hover over the panel icons, which is very convenient if you have for example multiple open browser sessions or multiple open spreadsheets. If you search for an application via the application menu and you right click on the application name a small menu will be opened. From this menu you can select the option to add the application to the panel (see the part about the Application Launcher for further information). 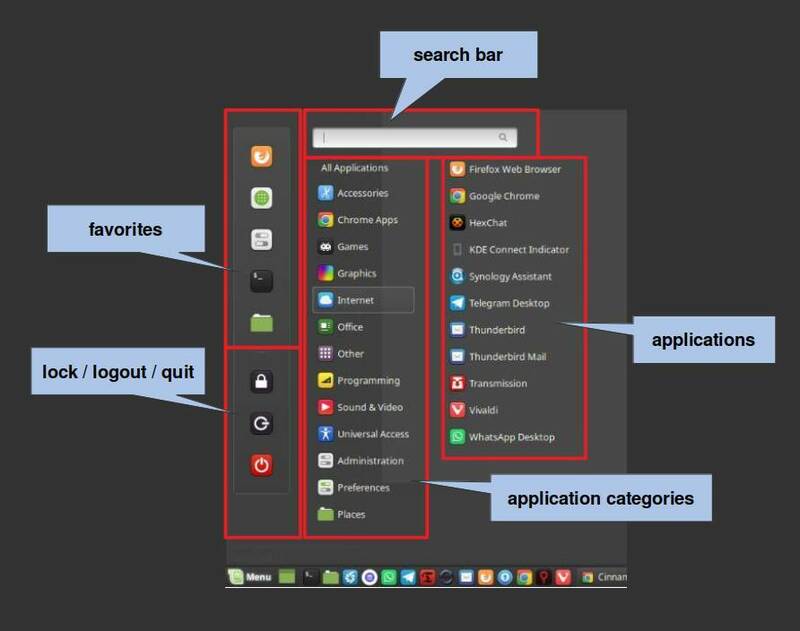 When we focus on the main menu being the application launcher we see five main areas: application categories, applications, search bar, favorites and lock / logout and quit. To start with the left hand side we see a vertical area with on the top part space for some favorite applications. You can add your own applications here as you want. In the lower part of that same area you will find icons to lock, logout or quit your system. At the top you find a search bar. Here you can type the name of an application or just the first characters of a name to find one or more installed applications that fits your search criteria. In the middle part you find different application categories. These categories contains one or more applications. The name of a category can be changed, categories can be removed or new categories can be added. The great thing in the Cinnamon desktop is that you don’t need to click on the categories to see the containing applications. Just hover over the categories and you directly see on the right hand side the installed applications within a specific category. The right part shows you all the applications in a specific application category, or all the applications available on your machine if you hover over the All Applications category. If you left click on an application name this specific application will start. If you right click on the application name a small menu will be opened. From this menu you can select the options Add to panel, Add to desktop, Add to favorites and Uninstall. 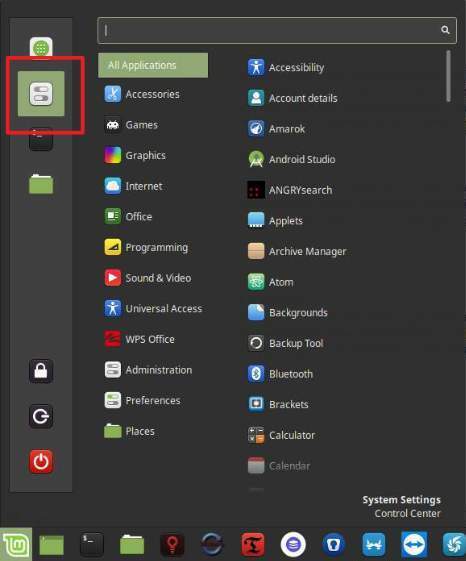 As already mentioned before on the left hand side of the application menu we see a vertical area where you will find icons to lock, logout or quit your system. The lock icon can be used to … well … lock your system. So if you need to go to the toilet, need to do some shopping or do something else and you don’t want to completely shut down your system, you can safely lock it via this option and log in again when you are back. The logout button gives you three additional options: Switch User, Cancel and Log Out. When you have more than one user set up on your system via Switch User you can login as another user without closing down the current active user. With Cancel you can close this pop up. With Log Out you can actually log out of your session and login as another user if applicable. The Quit option gives you a pop up with four additional options: Suspend, restart, Cancel and Shut Down. 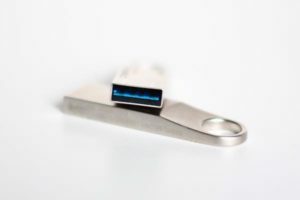 Suspend brings the operating system and the hardware in a sleeping state. Restart ends your session and reboots the complete system. With Cancel you can close this pop up. And Shut Down ends your session and stops powering your PC. As already explained at the right side of the panel we have the system indicator area. There you will find among others the Update Manager icon, which looks a bit like a shield. This shield can have different looks, like having a blue circle with an “i” to indicate that there are updates available. When there are updates available you click on the blue shield to open the Update Manager. 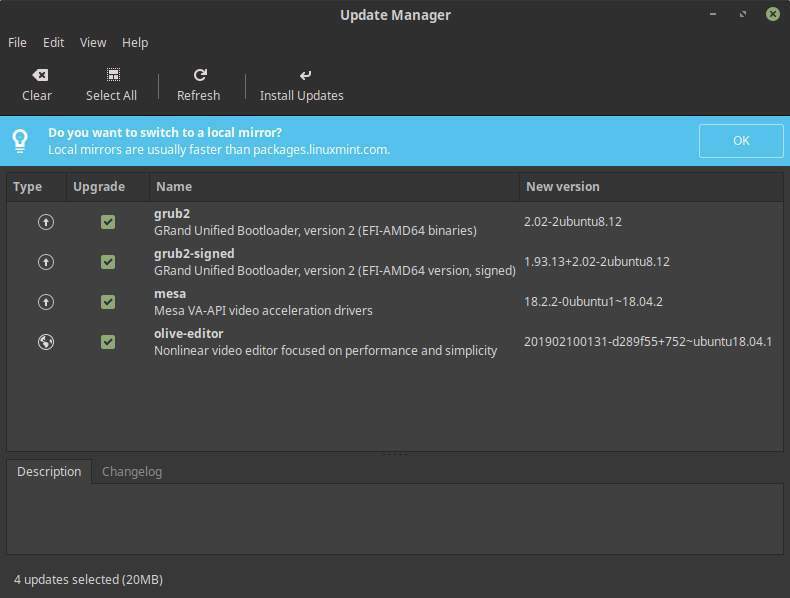 In the example you see that there are 4 updates available. They are already pre selected so the only thing you need to do is to click on Install Updates. The system will ask you first to authenticate by providing your password. Now the updates will be installed while you just continue the work you were doing. 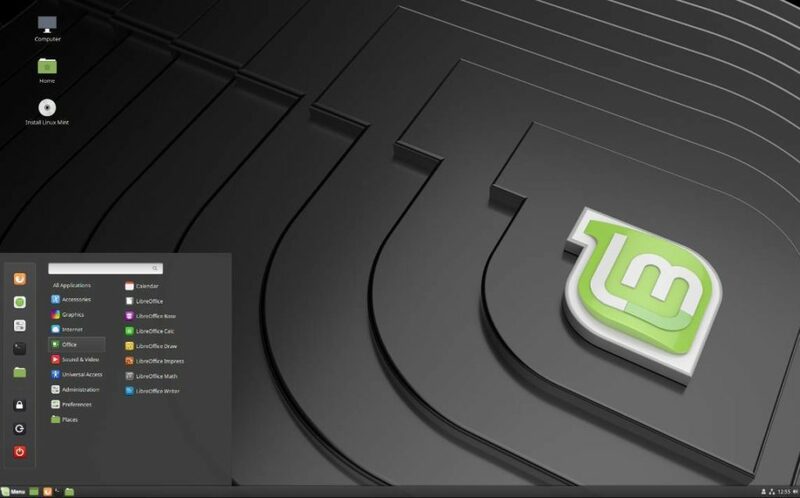 Updates in Linux Mint will be very fast, so it may be a bit of a surprise after coming from the Windows platform. After the update is finished you can close the update manager. Now you will see that the shield looks different, having a green “ok” marking. 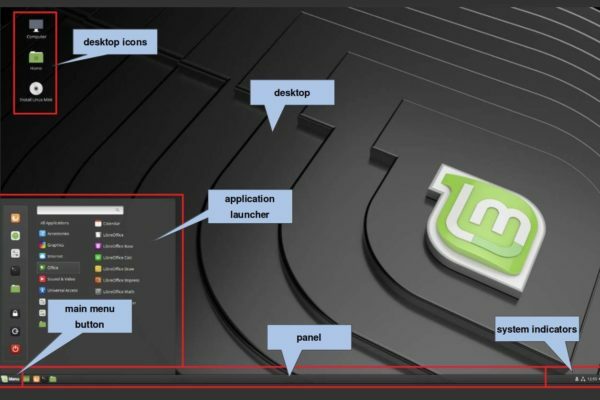 Linux Mint Cinnamon is a very flexible and customizable system. There are a lot of options and functionalities that can be changed and maintained. When you open the Application Menu you see the System Settings icon in the right top part of the menu. If it is not there then you can search for System Settings in the search bar in the same screen. Click on the System Settings to open the settings screen. In this screen you can find four main sections: Appearance, Preferences, Hardware and Administration. 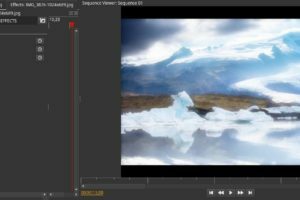 Under Appearance you can change your background, change windows effects, menu effects, fade effects, animations, fonts and themes for the complete look and feel of the desktop environment. Under Preferences you have a lot of options that can be changed. Think about accessibility options for impaired users, settings applets and desklets, desktop icons, extensions, corner functionality, languages, notification settings, online accounts like Google, Microsoft and Facebook, privacy settings, startup applications and window behavior. In the hardware section you can change settings with respect to Bluetooth, color, your display(s), input devices, network, printers and sound. Here you also can show your system info. In the administration section you can change drivers for your hardware, change the firewall settings, add users or change their options and rights and change settings with respect to software sources, like official repositories, PPAs (Personal Package Archives) and additional repos. 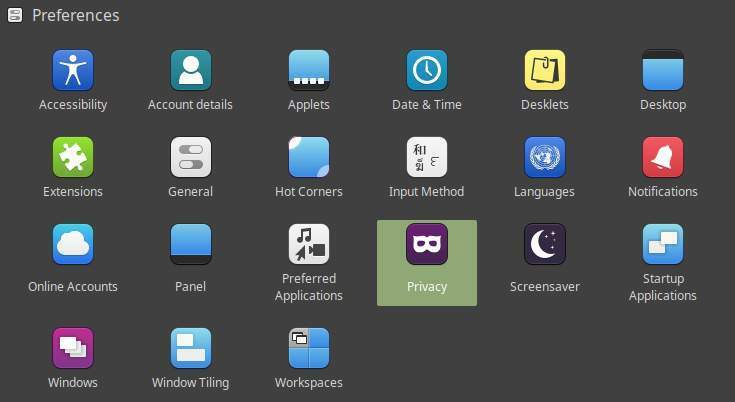 If you open the Application Menu and click on the category All Applications you see that there are already a lot of applications pre installed, like all the LibreOffice components, Firefox browser, Thunderbird mail and the Gimp photo editing software. 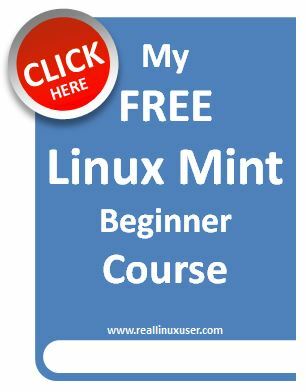 But there are far more fantastic applications available in the Linux Mint repository but also via Flatpack, Snap and PPAs, which will be discussed in a separate section of this course. The most convenient way to search for additional applications is via the Software Manager, which can be compared to the Google Play store. Here you can search for applications, see their descriptions and ratings and when you see something interesting, just click on install and a couple of seconds later you can find the application via your Application Menu. For now you have probably enough information to be able to have some first looks at this Linux Mint distribution. Just browse around and try things out. In the next tutorials I will go much more deeper in specific functionalities of this operating system. But for now, have fun cruising around.